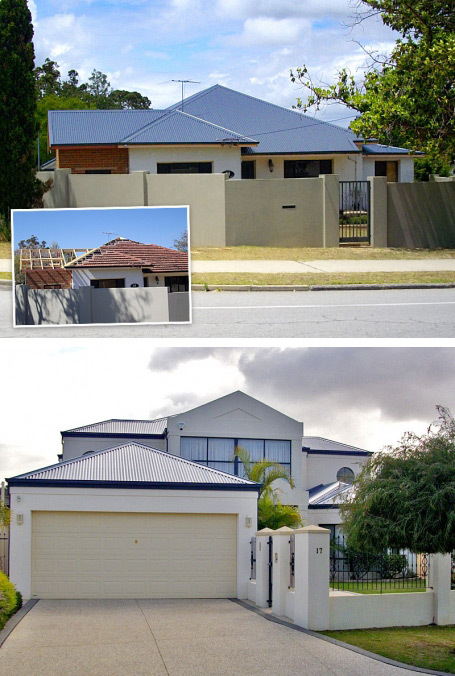 Apt Roofing Pty Ltd is a Sydney roofing company specialising in all types of insurance roofing. Based in the Eastern Suburbs focusing on providing high quality workmanship and good old fashioned customer service. At Apt Roofing, it is our prompt and reliable service, honesty and quality of workmanship that sets us apart form our competitors. Apt Roofing Pty Ltd is proud to announce the opening of the first and only full roofing display center in the Eastern Suburbs. A full display of all Boral ® Roof tiles is available, numerous Colorbond ® displays including all types of metal roofing and guttering. Apt Roofing Pty Ltd is a family owned business based in Sydney’s Eastern Suburbs specialising in everything roofing - re-roofing, new roofing, roof repairs, roof restorations, roof ventilation, asbestos removal, guttering and downpipes. Copyright APT Roofing Pty Ltd @ 2017 | All rights reserved.